These clusters were a lovely post dinner treat when I was craving something sugary. Really surprised by how good they tasted! Will be ordering a full box to see my through the festive period so I can still be "naughty" without ruining my hard work! 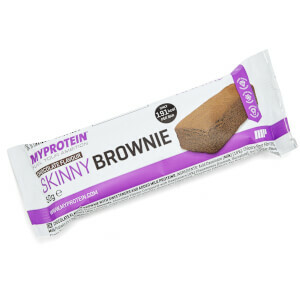 I have been looking for a snack that is high in protein and has the sweet chocolate taste I crave and these are PERFECT. If I was given them on a plate with not description of what they were I wouldn't be able to guess they are a protein snack, they are just like a chocolate snack. I will be ordering in lots of these! 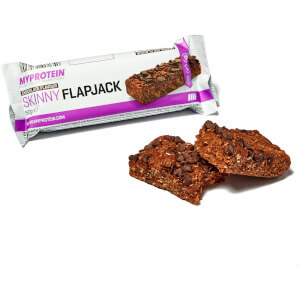 These are amazing drfakntly recommend for a little chocolate snack to get the cravings gone!! Shake as a side or just on there own! I was really craving a snack (I have a really bad sweet tooth) so I grabbed this yo snack on. It was so light and nice to dig into. 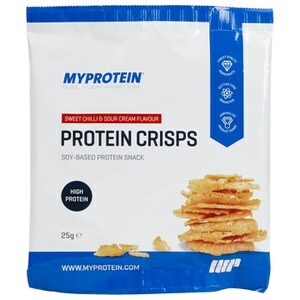 There isn't that gritty protein taste that you would think you'd get in protein snacks and it's great if you really fancy a sweet snack. These clusters are great! they taste exactly like the ones you would make yourself at home. rice crispy / cornflakes and chocolate. 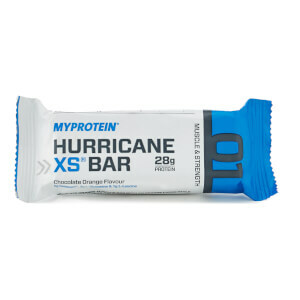 not sure if i will buy them again though as theres plenty of other snacks on here that have more protein in. don't really see the point of buying over priced rice crispy squares.